Konami announced some new Synchro support. 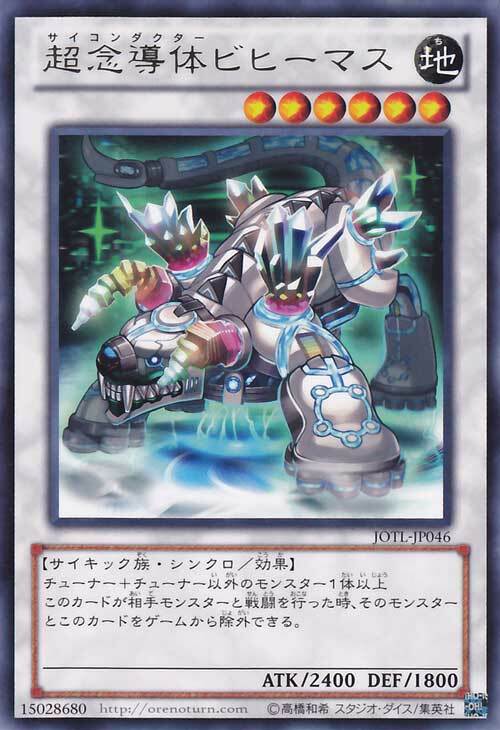 While this card is face-up on the field, Token you control cannot be destroyed by battle or card effects. If this card on the field is destroyed by your opponent and sent to the Graveyard, you can activate this effect by Releasing all Token you control. 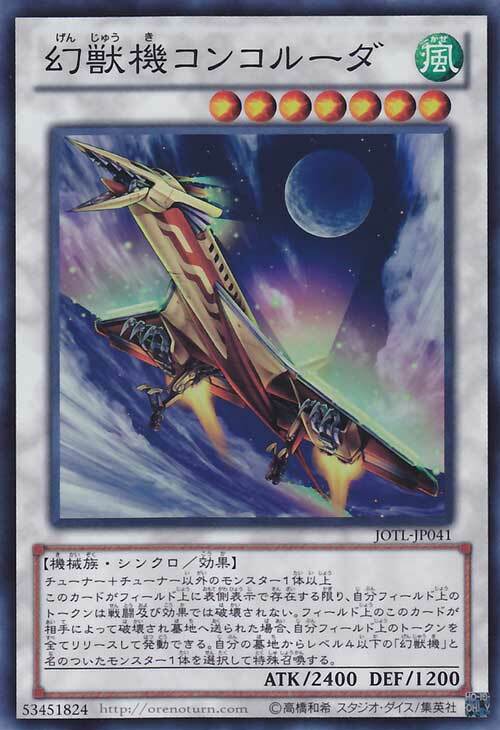 Select 1 Level 4 or lower "Phantom Beast Plane" Monster in your Graveyard and Special Summon it. Once per turn, you can activate this effect by selecting 1 face-up Monster your opponent controls. Until the End Phase of the turn the selected Monster's ATK becomes 0, and its effect(s) is negated. 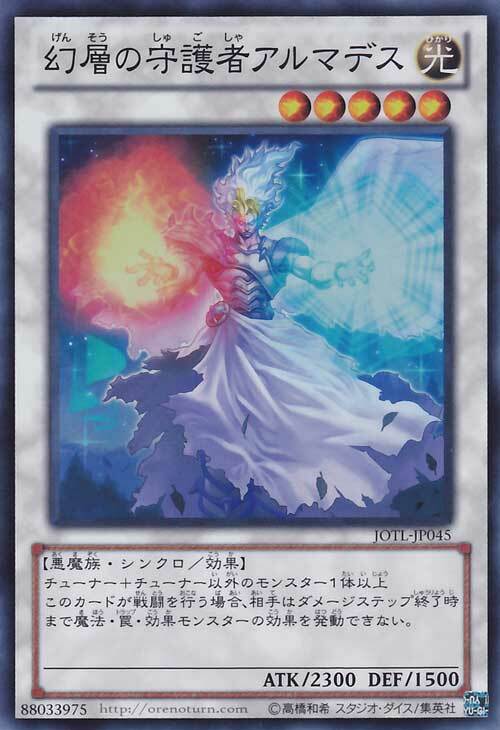 When this card is destroyed by a card effect and sent to the Graveyard, you can select 1 Level 4 or lower Monster other than this card in your Graveyard and Special Summon it. 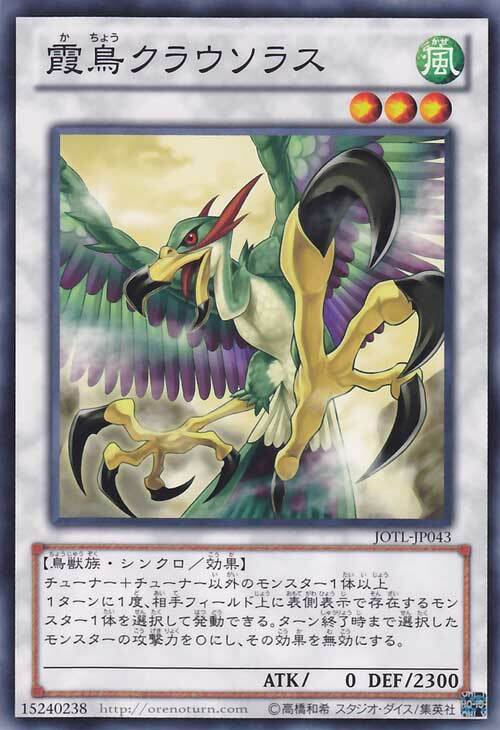 If this card battles, your opponent cannot activate Magic or Trap Card or the effect(s) of Effect Monsters until the end of the Damage Step. After Damage Calculation, when this card battles with an opponent's Monster, you can remove that Monster and this card from play. 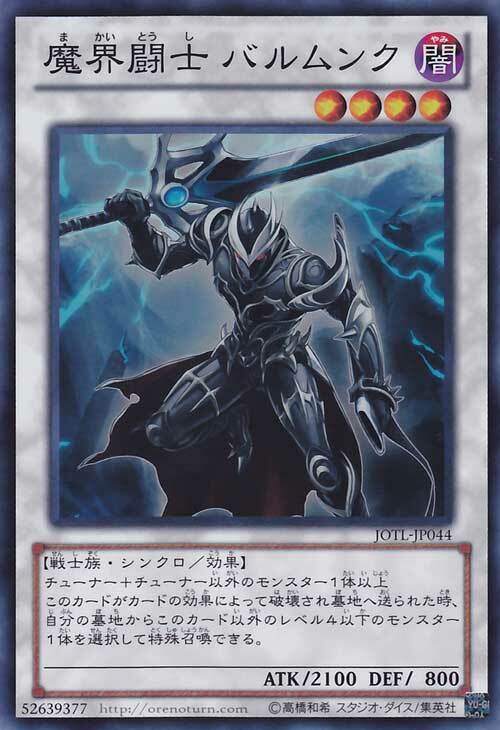 Once per turn, during either player's turn: You can target 1 face-up card you control; Once this turn, it cannot be destroyed by battle or by card effects. I can't wait, this looks so exciting, I'm gonna build a deck based around these. Depends what build, might make a chaos meklord deck. 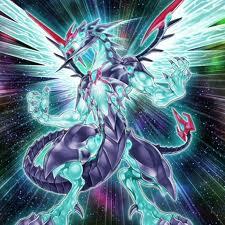 Abusibng Black luster soldier, and chaos envoy of the beginging along with mystic piper- lets u potentially draw 2- and can be a game changer if u have a dark in your grave and u have 2 of those monsters that i just mention..
lol, i mean like 3 wisels, because he is broken for a level 1. really easy to summon just need to have a card on ur side -monster- boom summon a 2500 level 1 beatstick... a dark which can be used for black luster soldier, can combo with unknown synrhcon+ wisel = formula synrhcon and so on. Subject: Re: Synchro Monsters Making a Comeback?